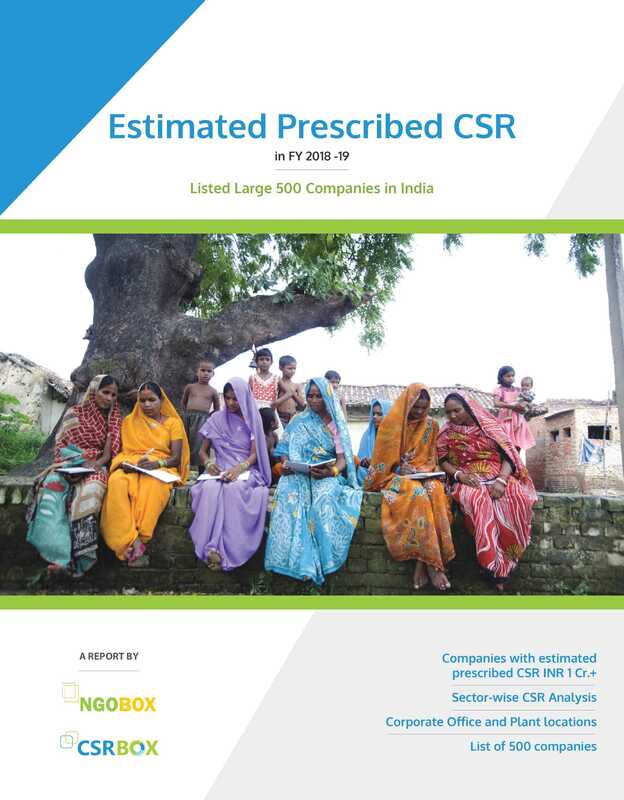 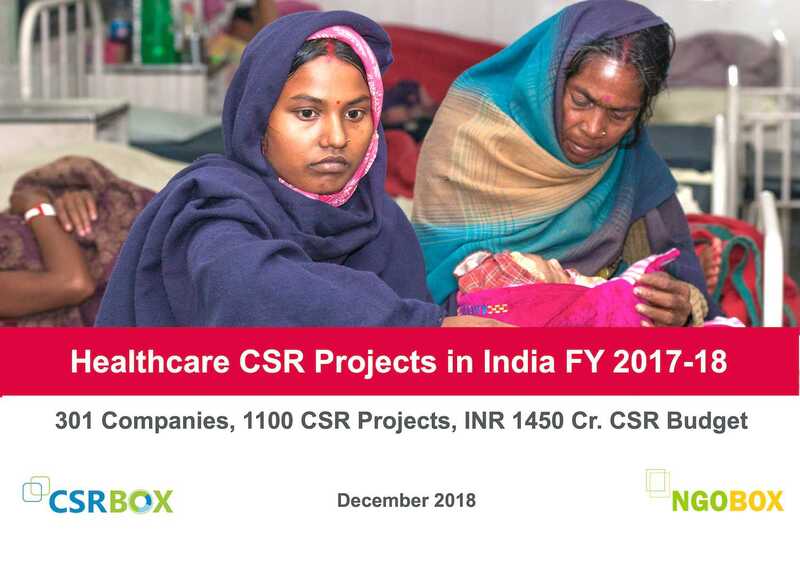 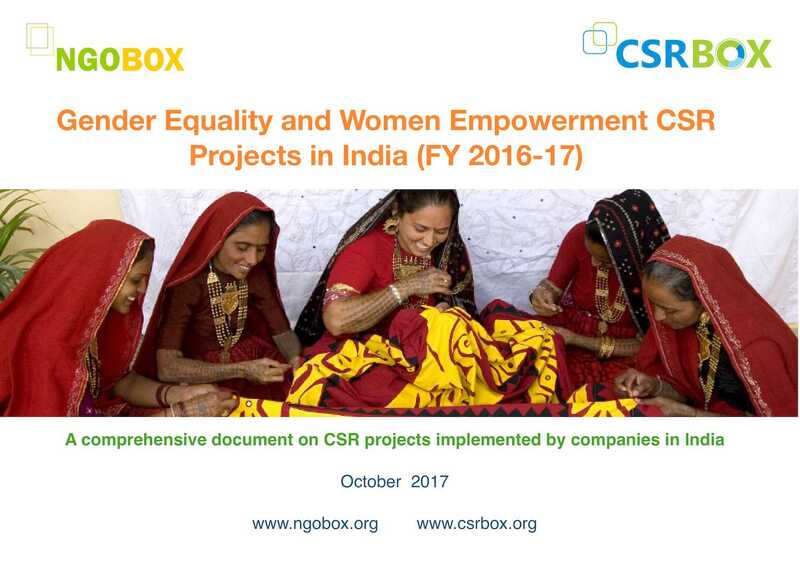 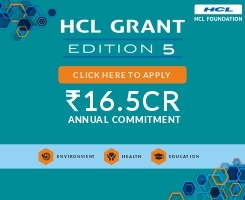 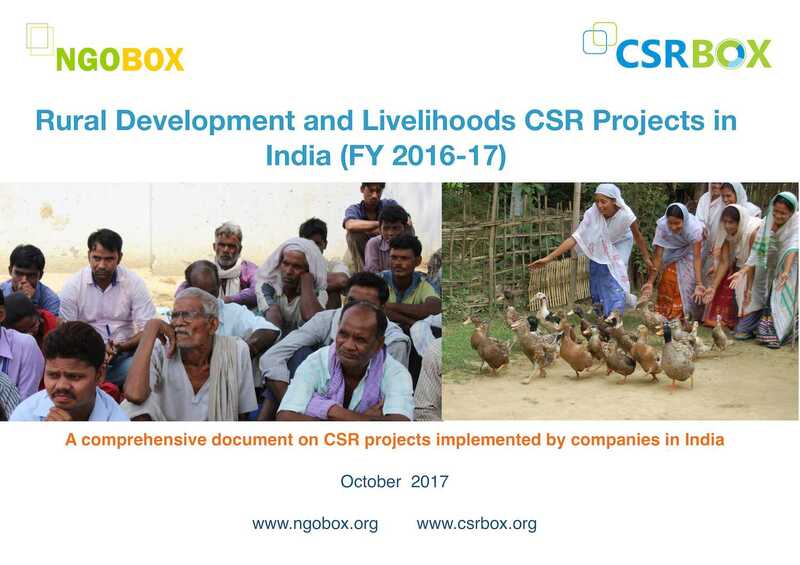 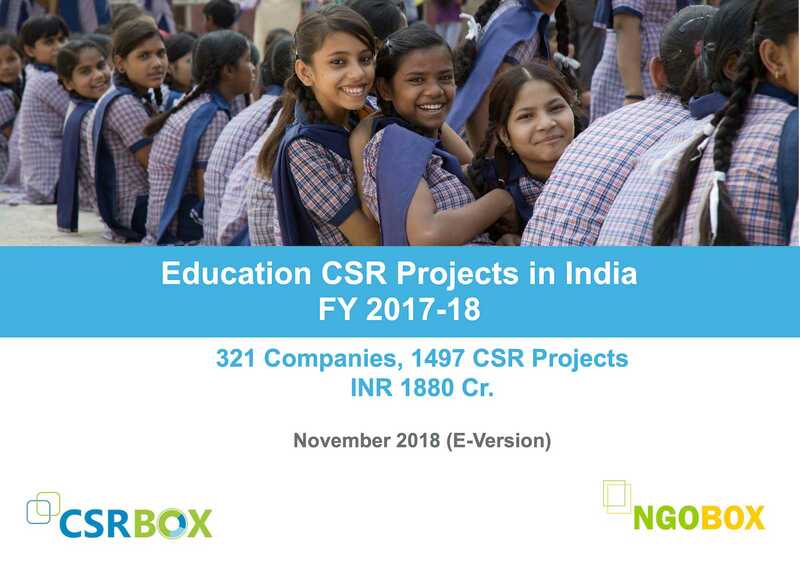 In this document, we are trying to look at estimated prescribed CSR of big 500 companies in the financial year 2017-18. 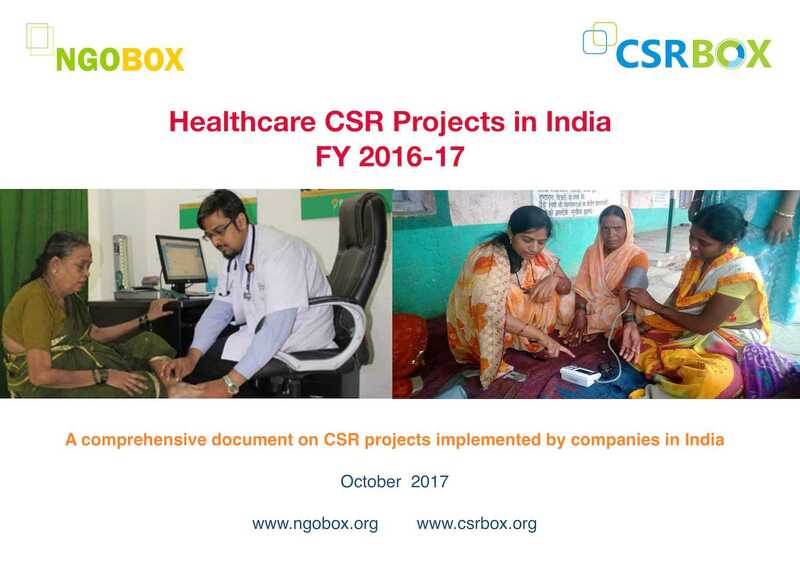 The underlying caveat is that these estimates are based on profit before tax as reported by companies in their annual financial reports. 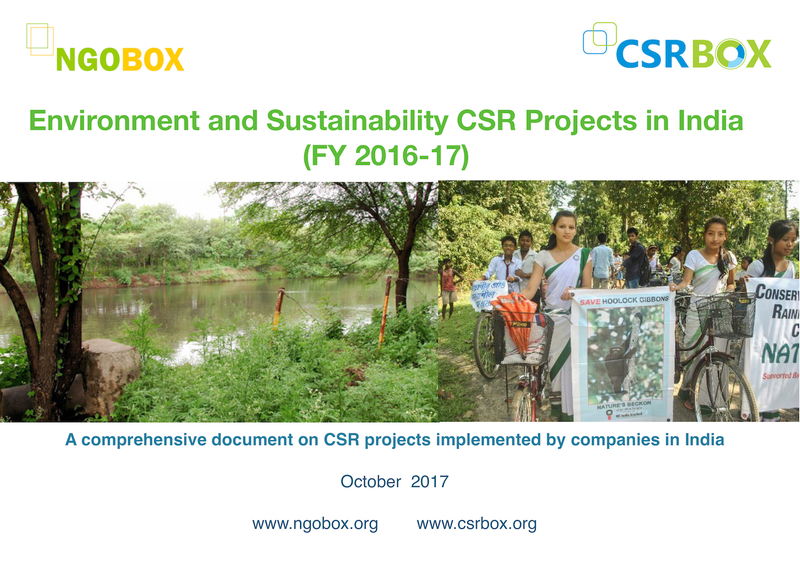 The profit from units outside India needs to be adjusted to get the exact prescribed CSR of companies. 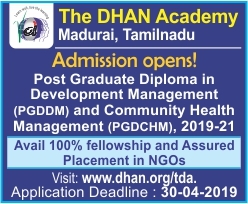 The users are requested to use this data for own information and analysis purpose, not for any academic research or report. 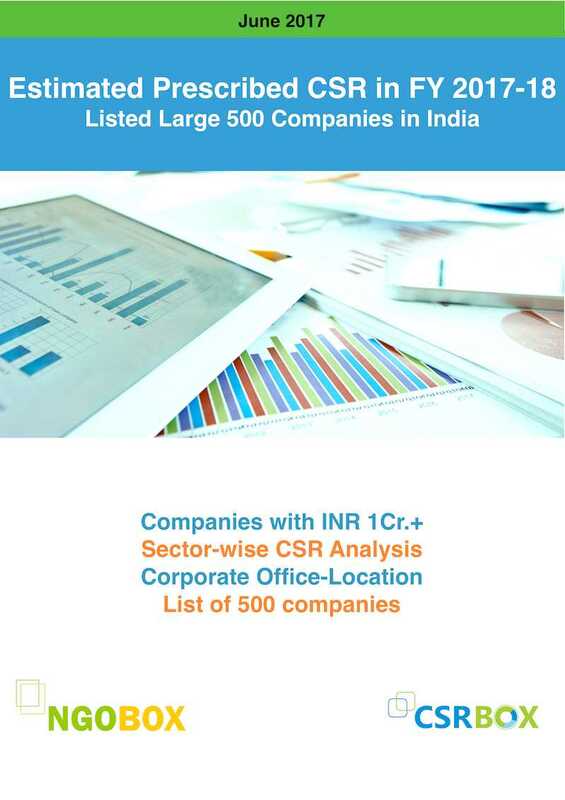 Or they may cross-check the same with companies’ websites.